I have been deficient in updating the blog this month, here is what I remember of April 2013. Ran a 10k run with Junior while Bri ran and won the 5k. 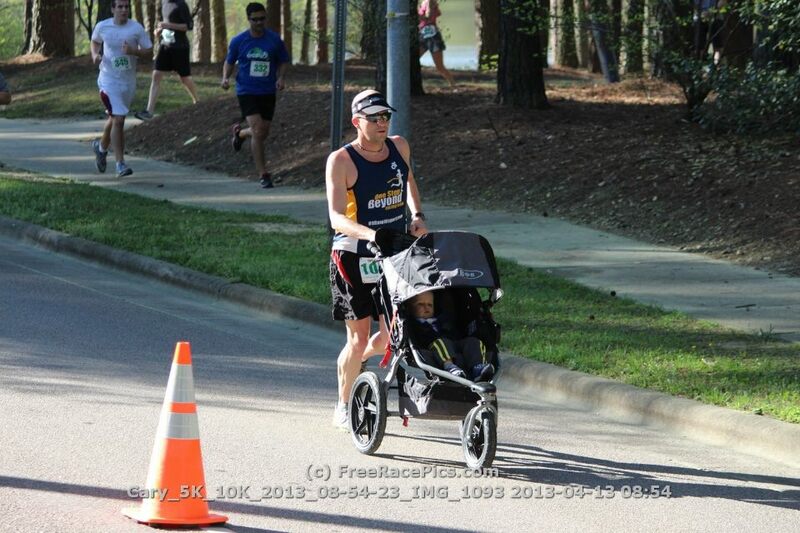 Got 4th at a sprint triathlon while Bri and Junior cheered. No pictures. Went to the beach to hang out with my Sis, Mom, Bro in law and their kids for 3 nights. Weather was not beach conducive but we had fun. Did a fun group workout with our gang. Rode the merry go round to finish the day!